Step aside Skippy, Nutella. From Belgium to France to Netherlands to Hawaii to Las Vegas to Los Angeles: Everyone is big on cookie butter. Some don’t like it, but capitalize on it. Some love it, spreading it in almost every food you can spread it. Some store managers even ration it. Either way, the cookie butter has surely taken the world by storm. I have written this post to give more information about almost all of the cookie butter brands that are out there, and give you some insights on what to try. To buy them, you can check on Ebay or perhaps, Google on them. If you’re familiar with cookie butter, you would know that it’s quite difficult to buy in bulk. 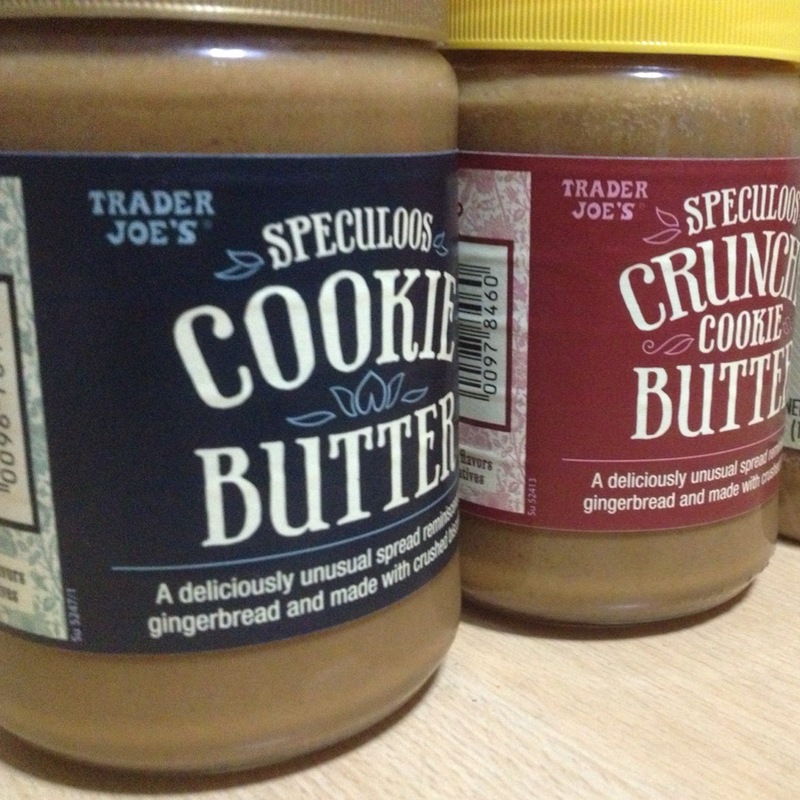 Trader Joe’s Speculoos Cookie Butter has to be the most popular cookie butter there is, and gets sold out very quickly. In some states, you can’t buy more than 2 or 3 cookie jars. Don’t go hoarding. It comes in two varieties: Creamy and Crunchy. Creamy is much more refined than Crunchy. But if you like nipping on sweets, crunchy is something that’s a clear winner for the sweet tooth. 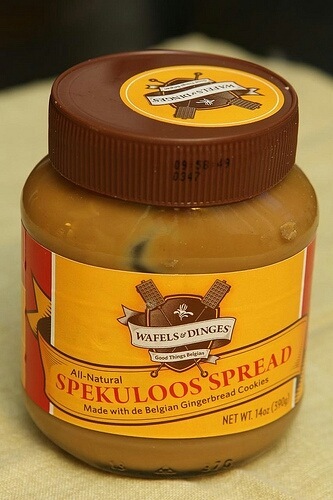 The Speculoos biscuit takes the spread to a whole new level. These gingerbread-like cookies is very popular in Europe and is classically served with a cup of coffee. Some would even grind or crush these and drizzle on top of vanilla ice cream. 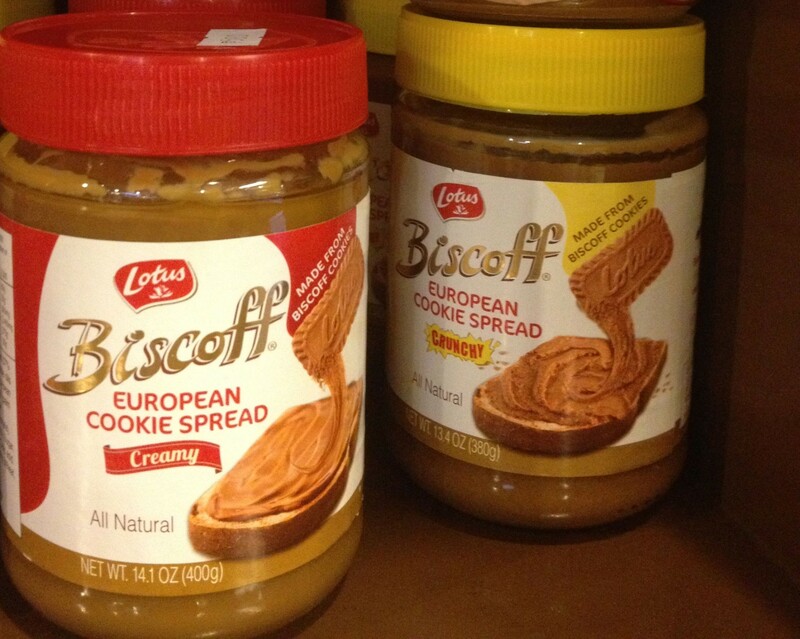 Coming at the 2nd place is Lotus’ Biscoff European Cookie Spread. It also comes in two varieties: Creamy and Crunchy. 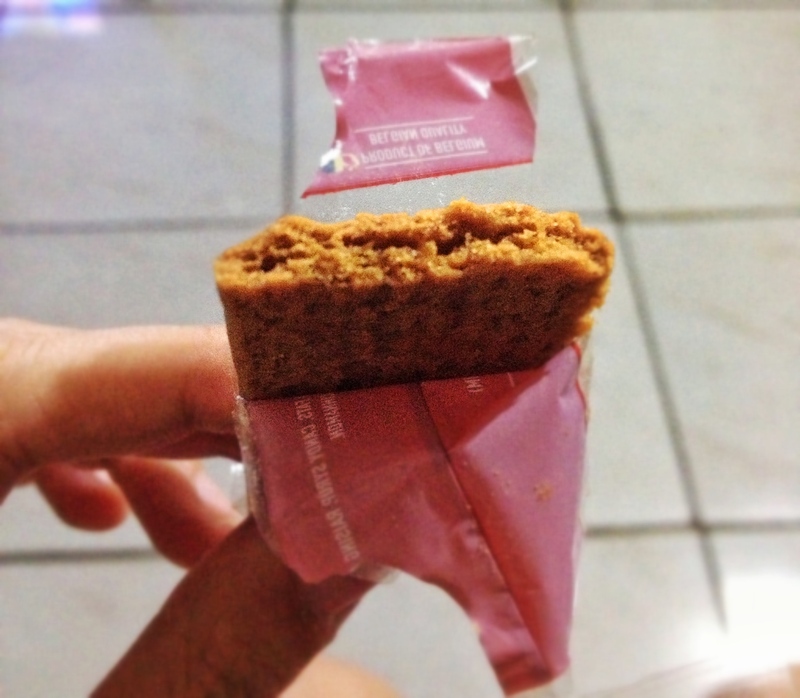 Personally the taste is even smoother than Trader Joe’s Speculoos Cookie Butter and less sweet. If you like sweet but not too sweet, I’d recommend this brand for you. 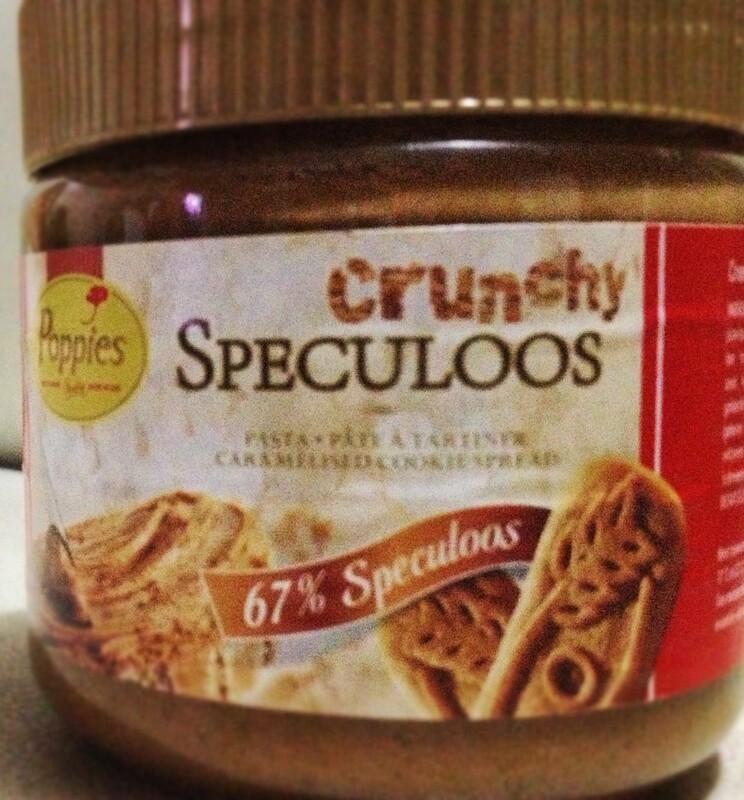 While they say Speculoos is exclusive only to Trader Joe’s, I was able to spot Poppies’ Crunchy and Creamy Speculoos Cookie Butter. The spread is dry, and I feel like I was snacking on some biscuits. To be honest, I could already eat it alone if I’m hungry. Here I am eating Poppies’ caramelized cookie. I like it better than spreading it on my toast. 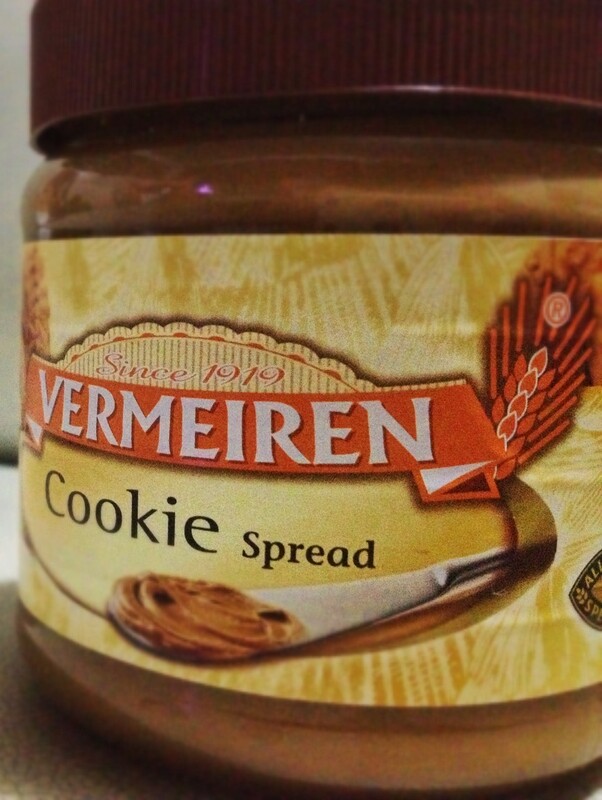 Coming at the 4th spot is the Vermeiren Cookie Spread. This cookie butter is quite dry and unbelievably coarse, where you can really spot large tidbits of cookies embedded in the spread. Cookie butter to the extreme, actually! Hailed the “Best Condiment in New York” in 2010, there’s a bit of “waffle heaven” I’d like to call in each spread that is evident in this cookie butter spread. It’s made with pure European gingerbread cookies. People have been known to eat this by spoon. That’s how good it is. Its simplicity in taste has won over many tastebuds. Some would even argue that Trader Joe’s was only big in marketing, but Lotus Biscoff got the mixture right. Commentary: How about you? Have you tried other cookie butter brands that are better than this?